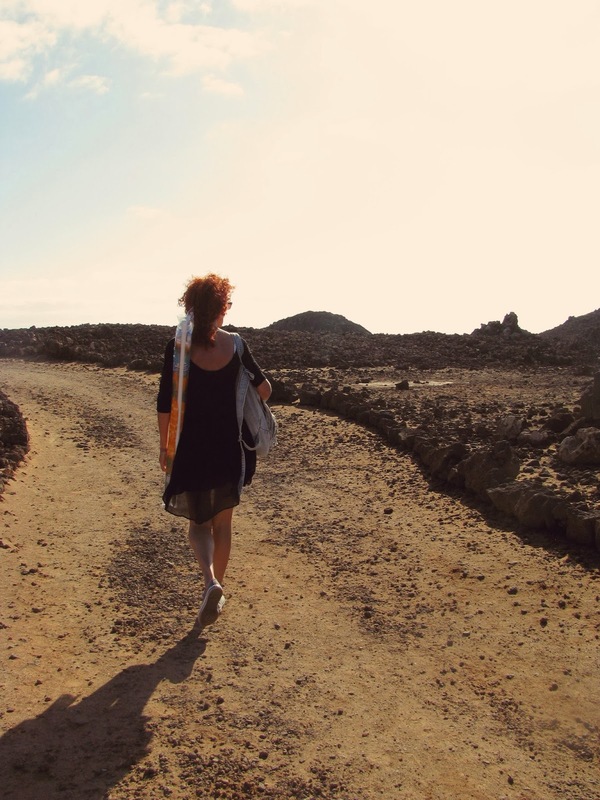 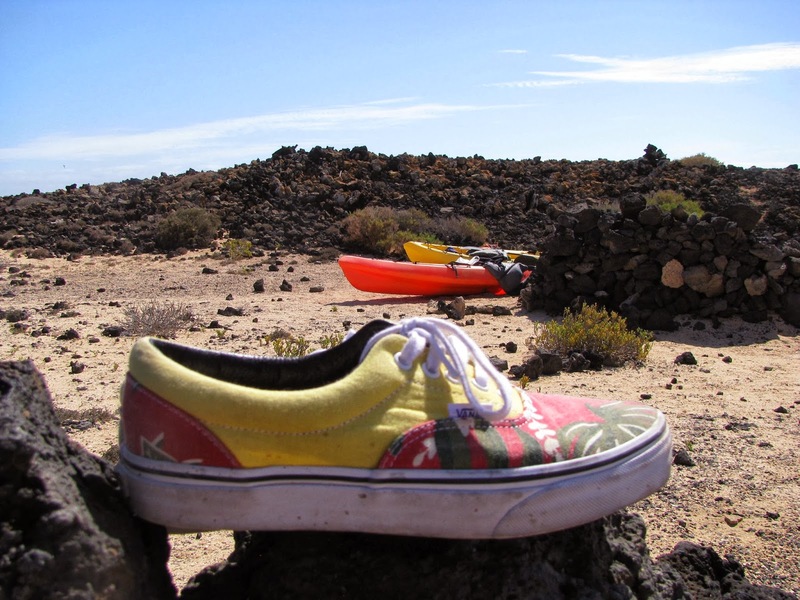 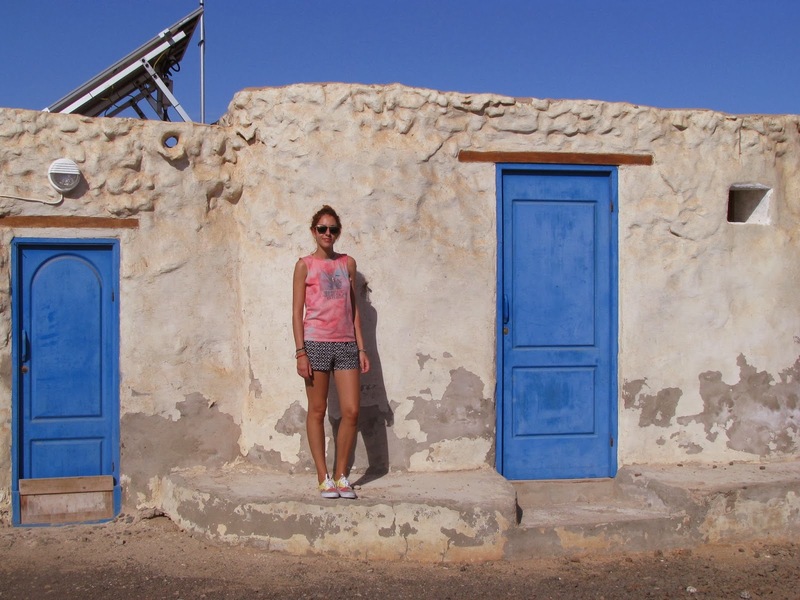 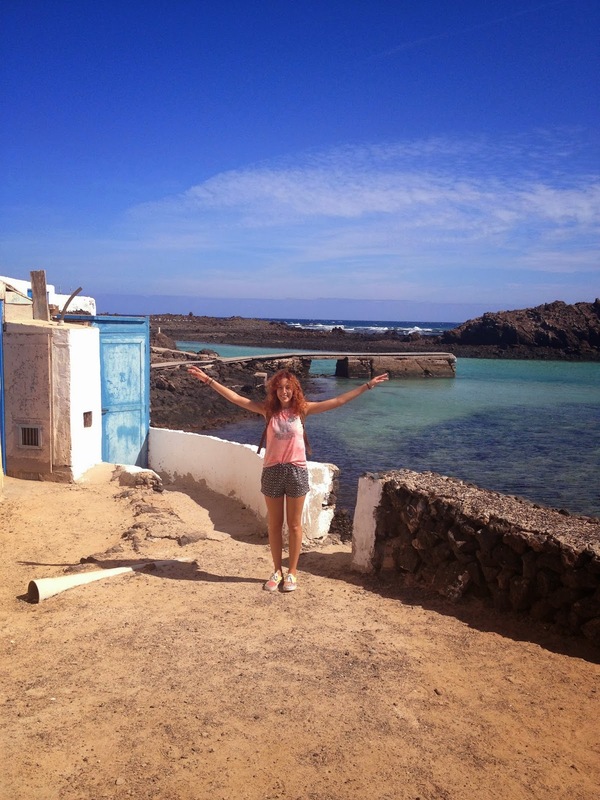 run after me: 47.Fuerteventura, Isla de Lobos. 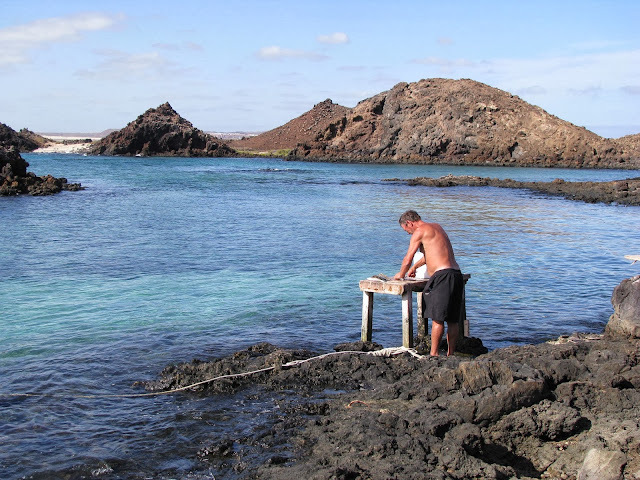 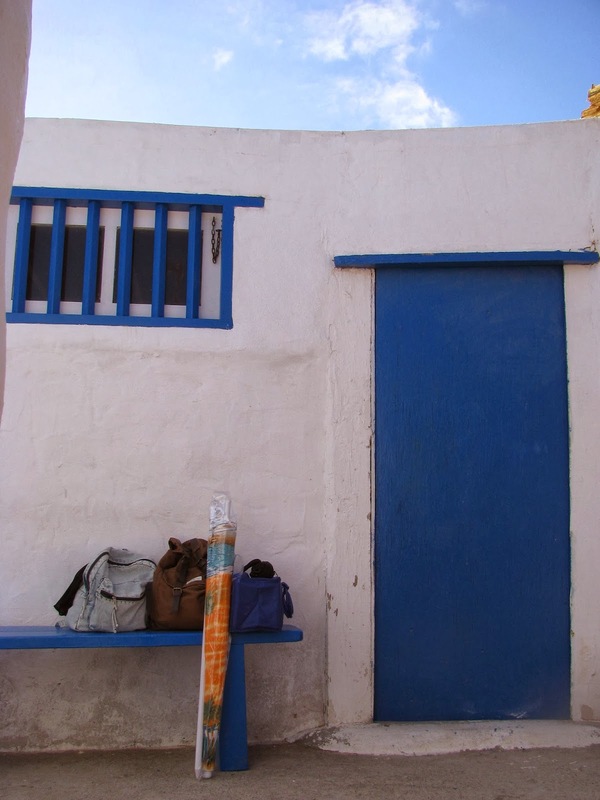 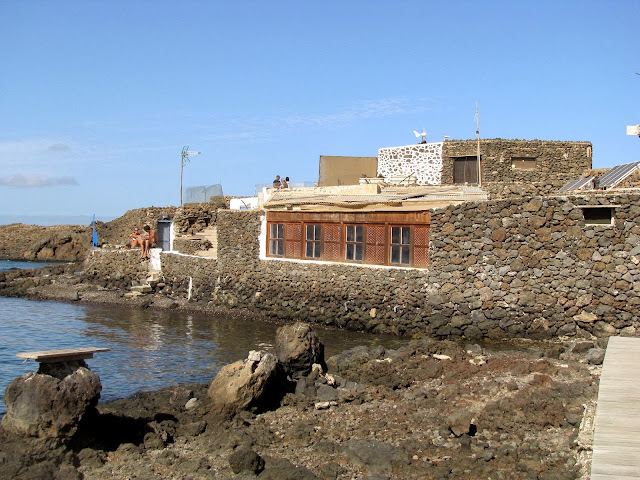 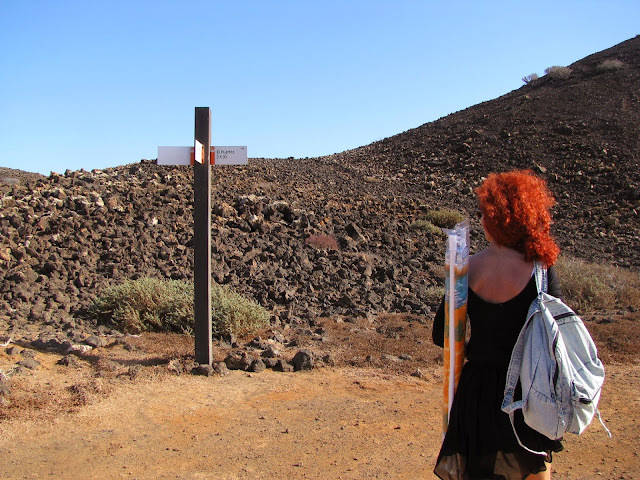 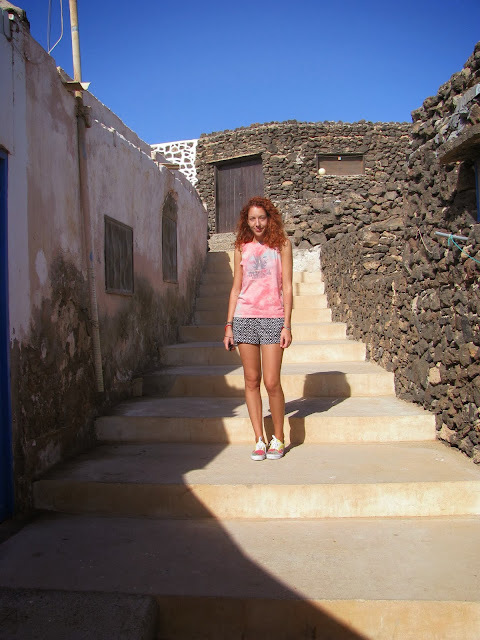 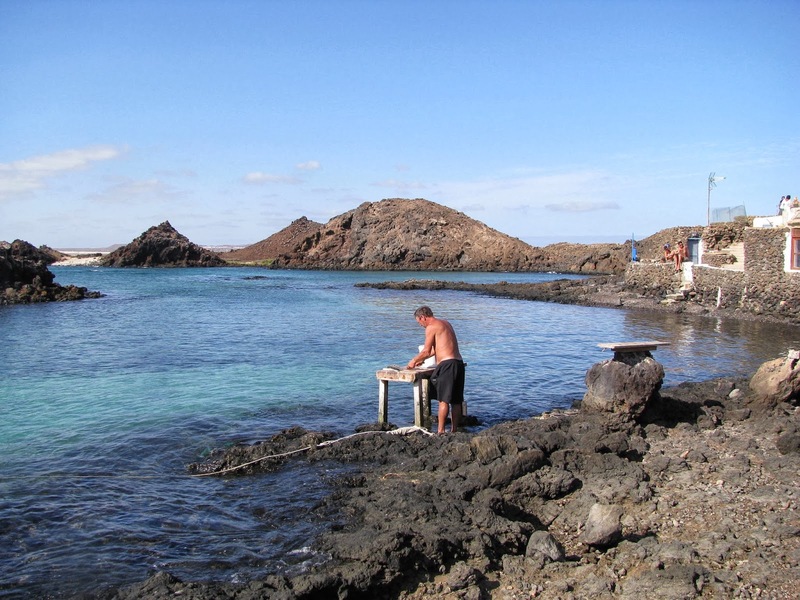 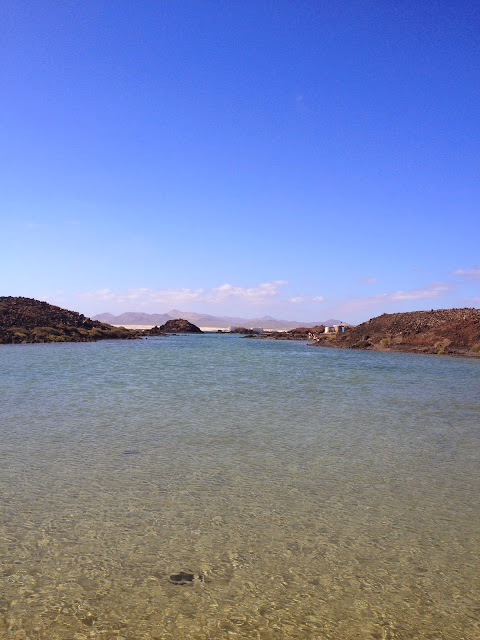 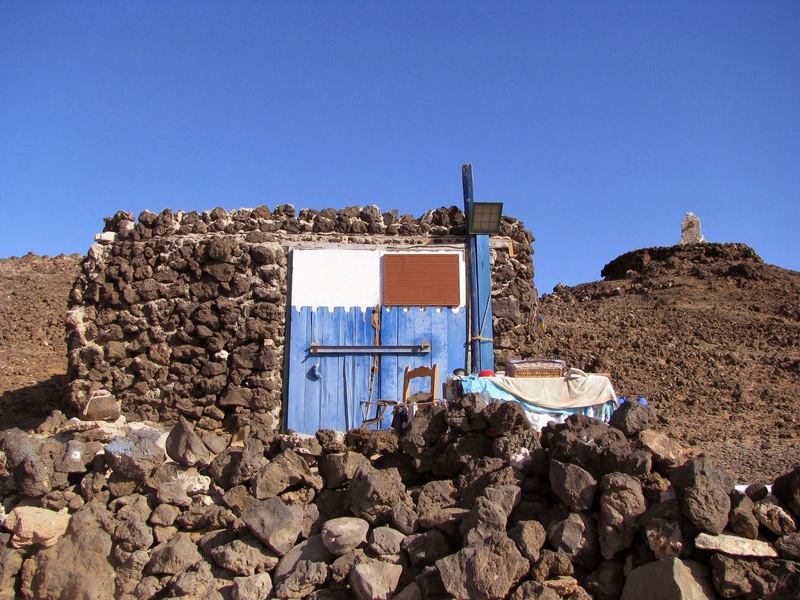 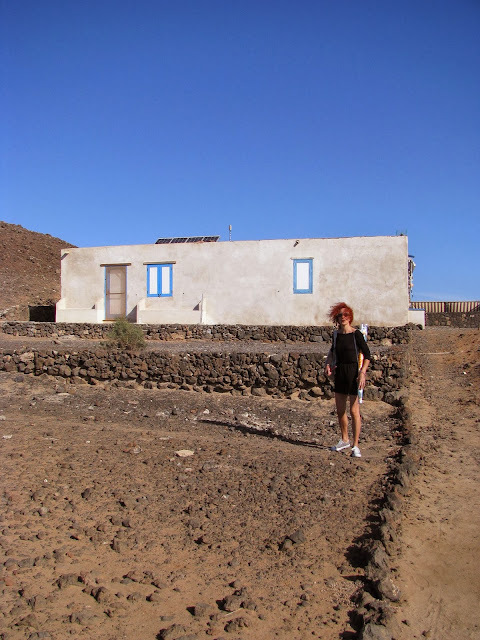 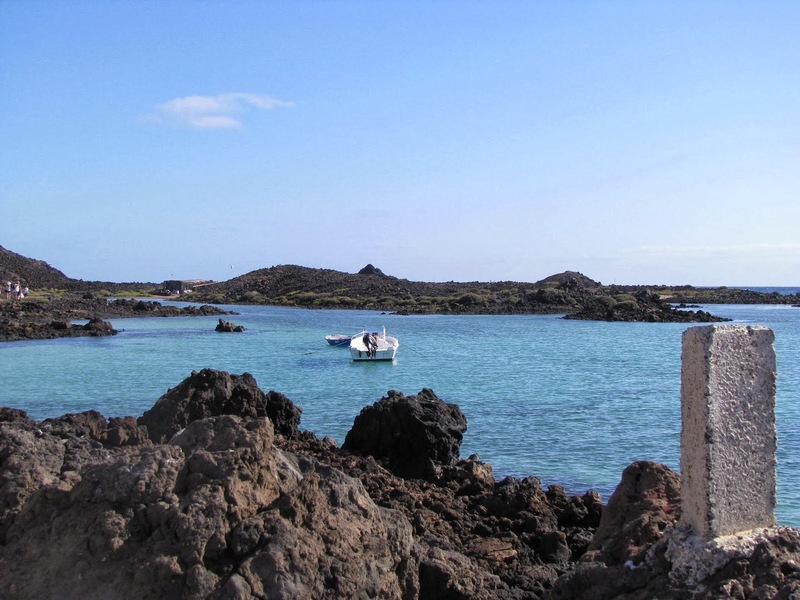 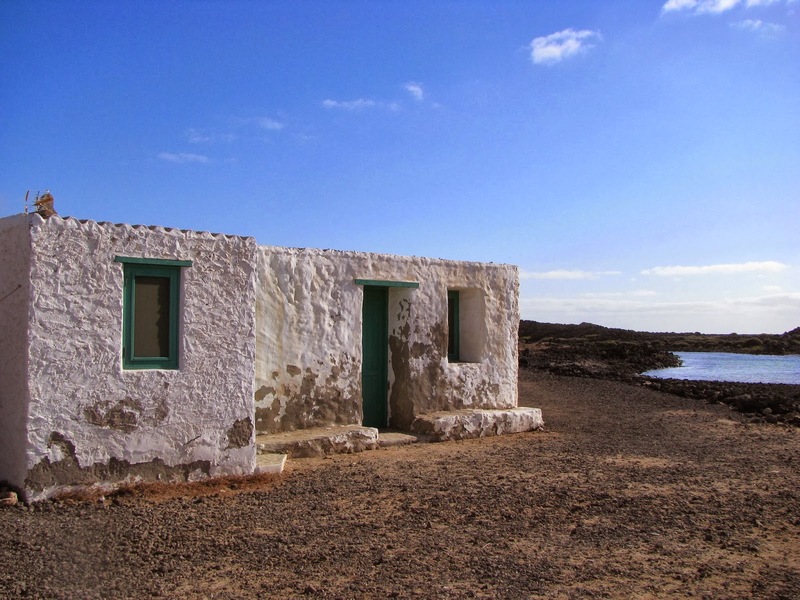 Before leaving to Fuerteventura I did some web research to find the best beaches and the most characteristic places to visit and I had read a lot of remarks about how Isla de Lobos is such a wonderful small island in front of the north of Fuerte. And they were absolutely true!! 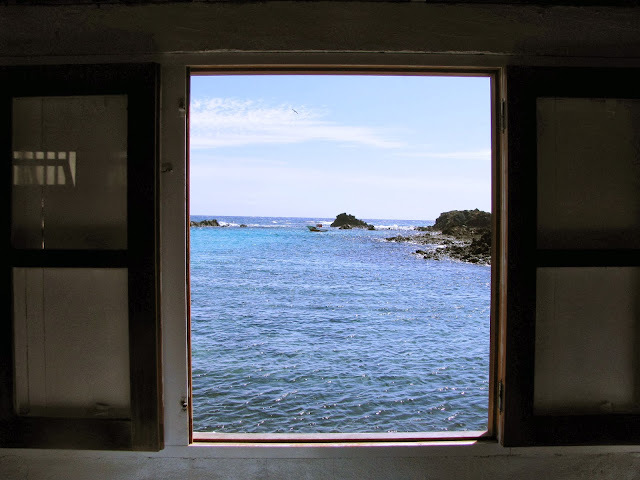 When I saw it I was speechless and I fell in love with it because it's a heavenly corner, far from the civil life, surrounded by the nature, characterized by some amazing bays with crystal clear water! That's exactly the kind of sea I love most! 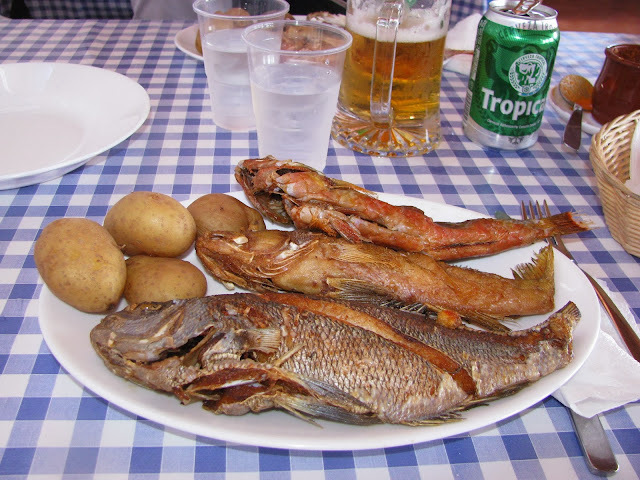 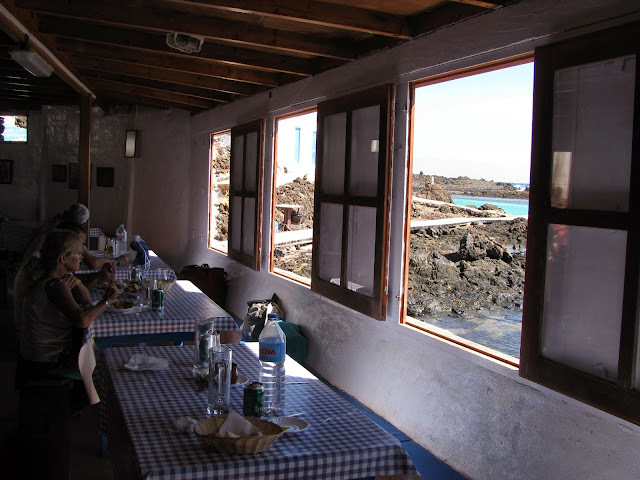 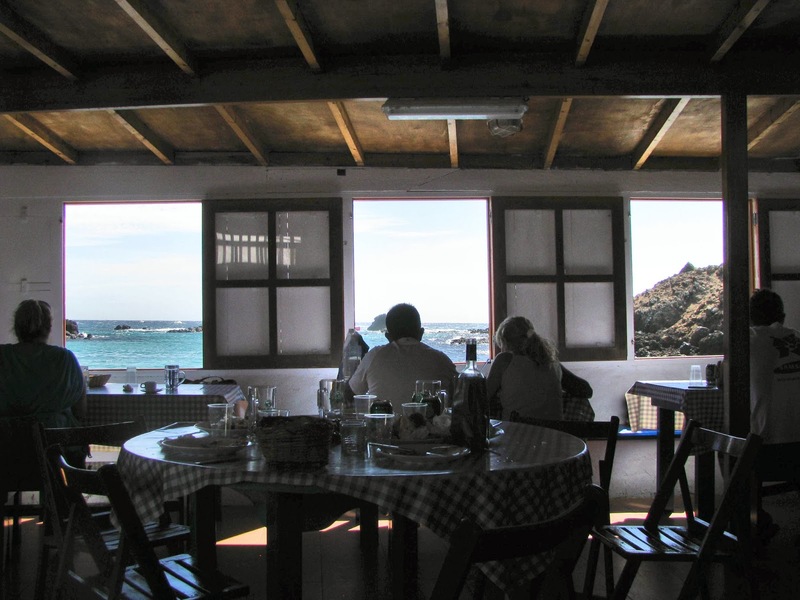 If you want to have lunch there you have to book a table early in the morning at the only restaurant but I really suggest it because it's very traditional with an amazing sea view and they cook just paella or fried fish caught early in the morning, so delicious! !